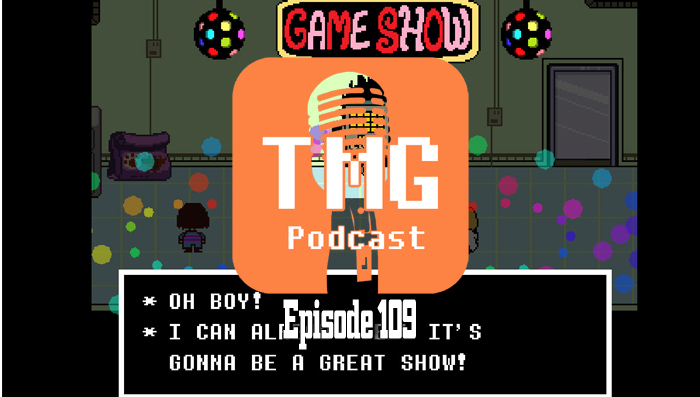 TMG Podcast Episode 109 – Hello 2016! We are now in 2016! The crew is back! Refreshed and ready to get back into the weekly grind.